According to a report on c21Media, the British broadcaster BSkyB is about to rebrand one of its channels as a tribute to the Dutch violinist André Rieu. The reason is as simple as it is remarkable: BSkyB is clearing its schedules so as to air André Rieu concerts back to back for a fortnight. So between Saturday March 30 and Sunday, April 14Sky Arts 2 will be renamed Sky Arts Rieu. André Rieu has sold more than 35 million albums around the world, with his debut release selling 400,000 copies in 2010 in the UK alone. He is best known for creating the waltz-playing Johann Strauss Orchestra, which obviously features a lot of the Strauss family compositions. Sky will also air a documentary presented by Sky News’ Charlotte Hawkins featuring new interviews with Rieu and behind-the-scenes footage filmed at his home in Maastricht. 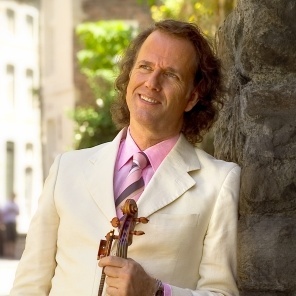 Rieu recently won a Classic Brit Award for the album “And The Waltz Goes On” and performed a record-breaking 30 sold-out concerts in Sao Paulo, Brazil. The band has also been touring extensively in 2012, which more dates lined up for 2013. 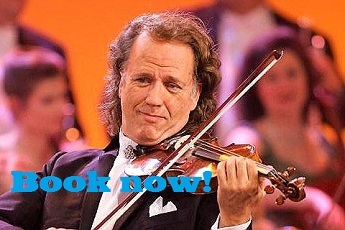 For more details about Sky Arts Rieu and André Rieu, visit Sky Arts and André Rieu. many regards to andre rieu for he is great.